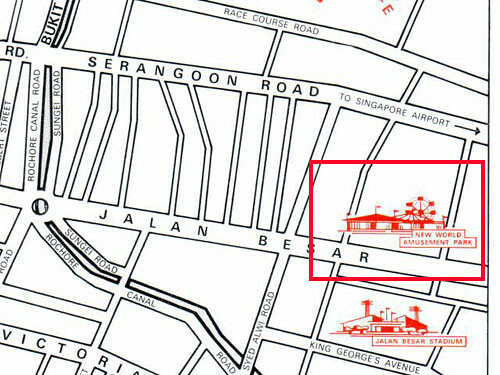 I’m talking about the first outlet located at Jalan Besar – the one that Chun See generation will know haha. 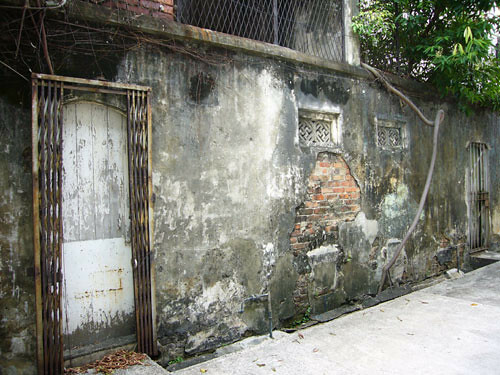 Not many can recognise the back lane of the building where the old Lai Wah was situated. Now let me show you the side and front view of this building too. 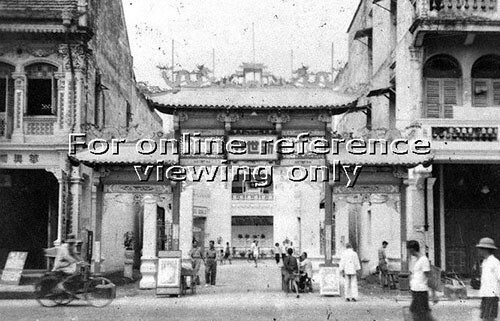 What so unforgettable about this Lai Wah was the olden slide gate type of lift. I’ve only come across such lift twice in Singapore so far and the other one was at one of those old building around Shenton Way. If it has not been covered up, I would like to take a look to see if that old lift is still there. Seems like the whole building is vacant. I’m also not aware that Lai Wah was first opened in 1964 and neither am I aware that Lai Wah was the first restaurant to invent the Chinese New Year Yu-Sheng (raw fish). I only got to know about it when I read through it in the internet. 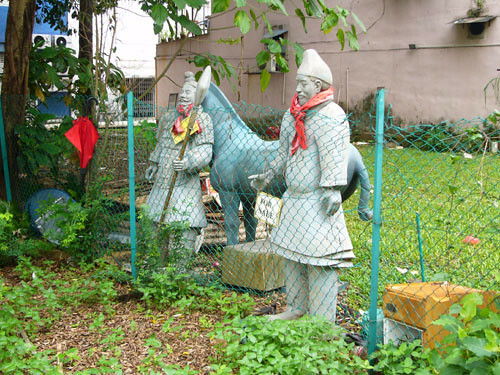 The Four Heavenly Culinary Kings of Singapore were very popular then in the past. 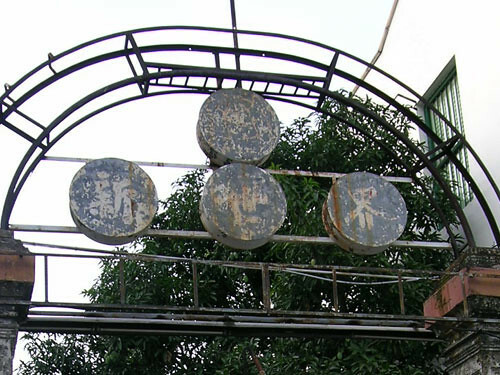 Mr. Tham Yew Kai, Lau Yoke Pui, Hooi Kok Wai and Sin Leong were well known for their Cantonese culinary skill. The leader of the Kings,Mr. 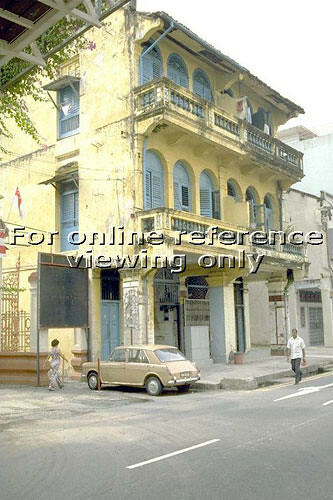 Tham Yew Kai co-owned this Lai Wah Restaurant in the 60s. I’ve yet to try out their current outlet at Bedemeer Road and I wonder if the taste is as good as in the past. 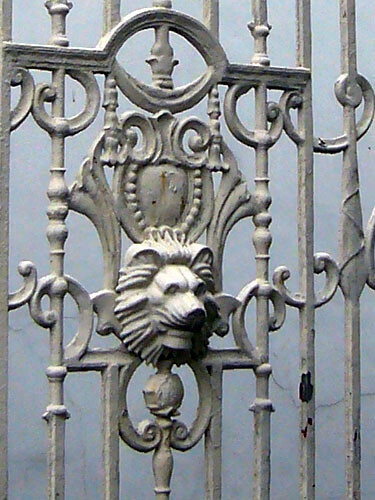 This one was located along Victoria Street in the 70s. 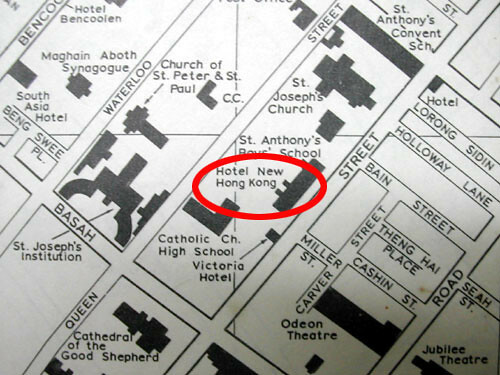 Guess it is now known as Allson Hotel and not too sure if that Victoria Hotel is still besides it. Credit : Singapore Guide and Street Directory 1976 Chinese Edition, Chief Surveyor. This restaurant was located on the ground floor while there was another one also known as something like Hong Kong Restaurant (don’t quite remember the actual name) but on high floor and not on the same road. So one must tell the taxi driver correctly else he will bring you to the wrong one. 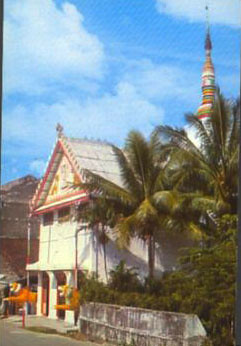 The above shows an old photo of the Singapore Conference Hall. I remembered my Godfather used to bring me here for the Sunday morning Dim Sum. The dim sum were put on a push cart and the waitress will pushed them out and shouted out the types of dim sum name loudly. In the past, one plate of dim sum usually had 5 pieces, then reduced to 4 pieces. Now it’s only 3 pieces per plate! 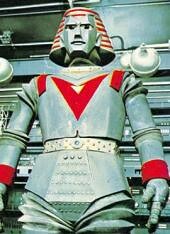 One of my favourite TV programmes during the late 60s (around 6yrs old) was Giant Robot. 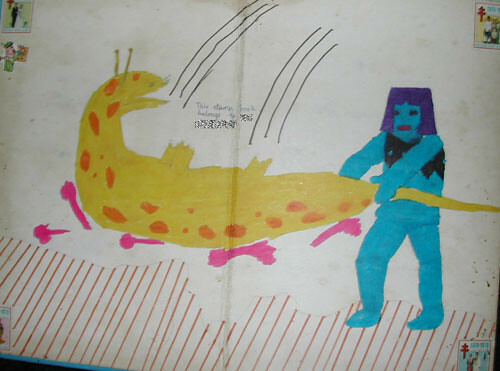 Can’t really remember if the show was called “Johnny-Sokko and his flying Robot“. Anyway, I find it more interesting than Ultraman, Batman and Robin or Superman! I’m not too sure how many are familiar with shopping centres like 总统大厦 and 高登 (President Shopping Centre and Cortina Departmental Store). 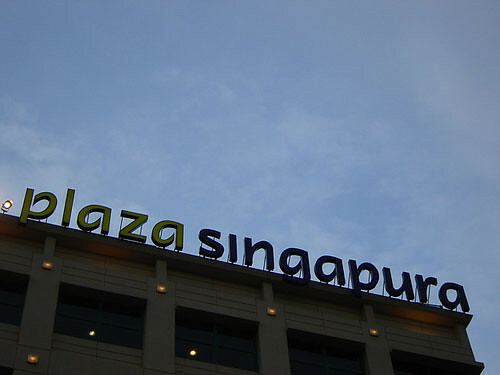 President Shopping Centre (now known as Serangoon Plaza) was a rather popular shopping centre for those staying nearby like me. I bought my first badminton racket there. I remember there was a coffee house or snack bar (this 2 terms are no longer used nowadays) there and my godbrother used to order “7-up Float” or “Banana Split” for me. Behind this President Shopping Centre was the President Merlin Hotel (now New Park Hotel). Anyone knows why this shopping mall called “President”? 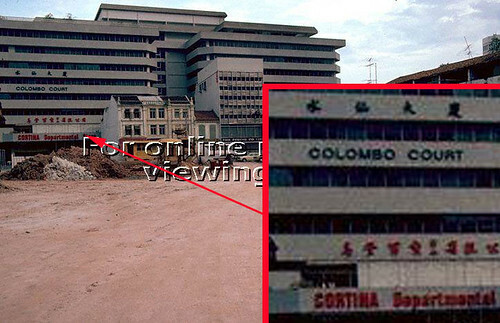 Above shown how the Colombo Court looked like in the 1980s. In the 70s, my godbrother bought me my first long pants there at Cortina. Photo Credit : RafflesCity of Skyscrapercity forum. 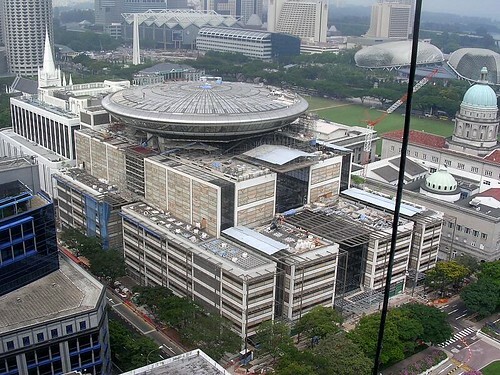 Above shown the new Supreme Court still under construction in 2005. 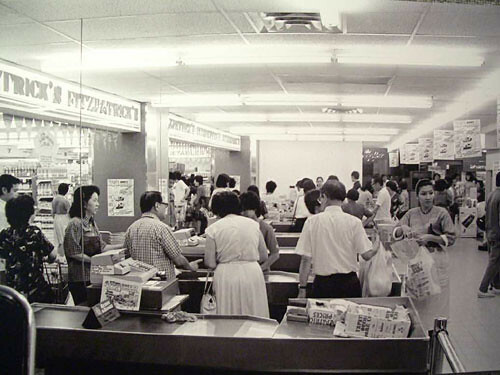 The once popular departmental store in Singapore during the 70s – Yaohan (八佰伴)! Credits : SPH, Straits Times. Of course going to Yaohan means going to Plaza Singapura at that time. 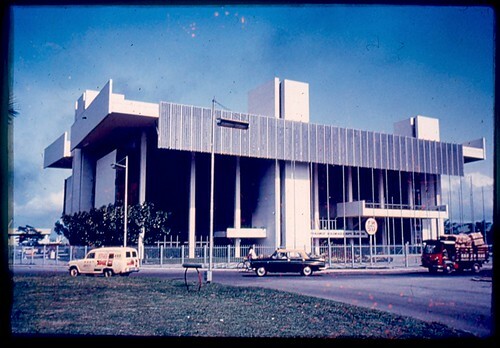 The Plaza Singapura in the 70s was so different from now. 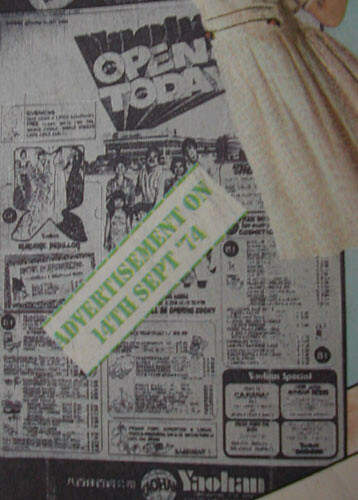 Guess it was opened somewhere in 1975 and it was so grand, afterall not many big shopping malls were around then. 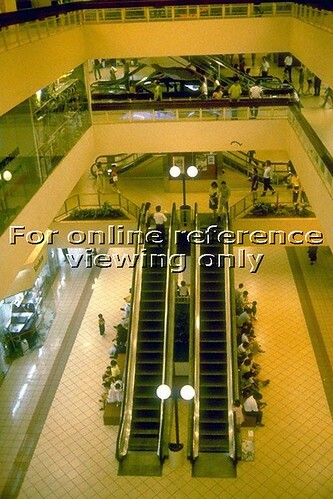 I remembered I used at sit around at the benches below the escalators waiting for friends. Some of the major departmental stores here were Daimaru and OG, and of course other stores or shops like Swensen, Swee Lee, etc. were equally grand. 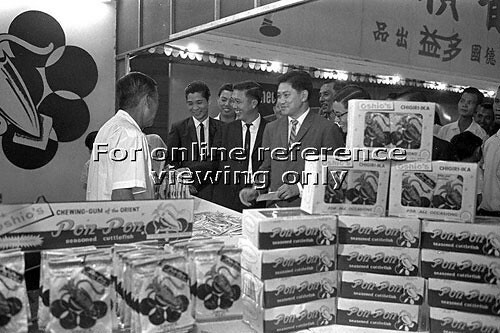 Talking about Yaohan, makes me recall some of those departmental stores or supermarket that didn’t survive through the ordeal – Daimaru, K-Mart, Tokyu and Sogo. Credit : SPH, Straits Times. When I was around 11 to 16 yrs old, I liked to walk to the New World Amusement Park via the side way through Petain Road then Somme Road. That was the shortest way to have fun from my Godmother’s Beatty Road flat. This is the Somme Road leading to the old New World Amusement park but now what you see is the construction of the City Square project. See what I found at the small empty grass patch before this block of housing. Wonder who leave them there for sale? Whenever I heard and see photos of New World Amusement Park, it bound to bring back some fond memories. My favourite games then was the 20cents per game COMBAT and usually I had some extended play for free due to high score. The other favourite was the Table Soccer which was 10cents and I enjoyed playing with my brother. 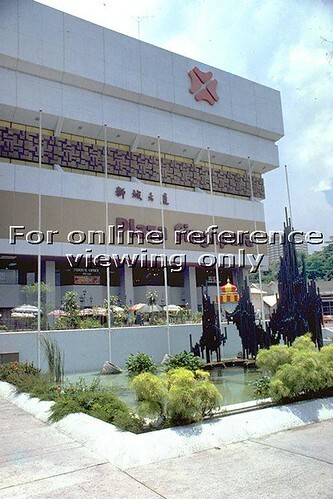 The most popular cinema was the Grand Cinema (大光) which cater to mainly Chinese movies. I rememberd watching that “One-armed Swordman” there. I only visited the State Cinema once when Victoria School was screening one of the fund raising movies there when I was in Sec.4 (1978). My memory of State Cinema was that it was screening mainly Tamil show. The other 2 cinemas like Pacific and the wooden Sun Cinemas don’t ring a bell at all in my mind. They have ferries wheel, spin cup, merry-go-round, etc. But what I always wanted to try but didn’t have the chance was the ‘Ghost Train’ near the main entrance. I felt that it was full of mystery and always heard screams coming from inside. They usually have Trade Fair and Exhibition here. Seems like our Pasar Malam nowadays too. Of course there were many other happenings in this amusement park like those Shooting Gallery, Dance Hall where you paid to get a lady partner to dance with you, Restaurants, etc. Before I end this episode, let’s take a look at the 3 storey building on the right side of the main entrance. 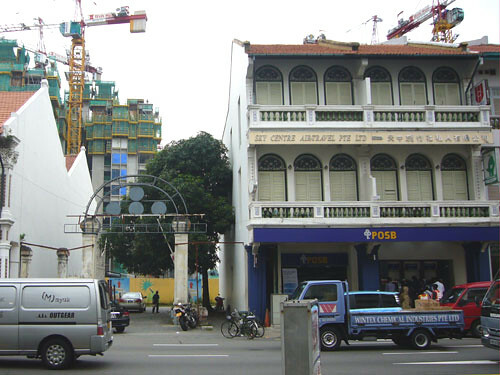 This is how it looks now in 2007. Ground floor is now POSB while those windows on top seems to have nicely renovated and painted. 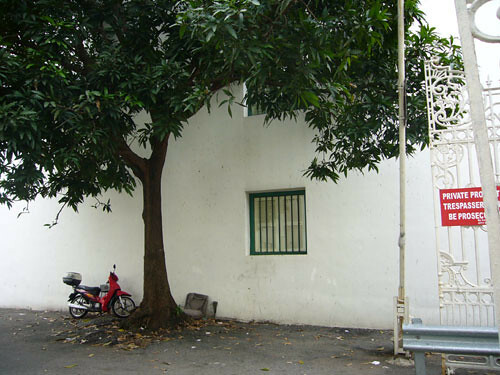 One last photo here showing the side wall of that 3 storey building. So is this the same tree after so many years? 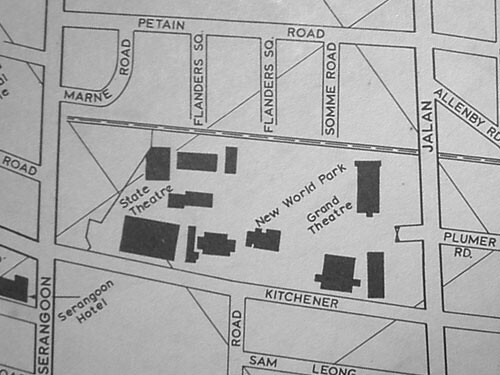 Among all the “Worlds” in Singapore, I have the best fond memories of the New World as it was within walking distance from my Godmother’s house at Beatty Road. 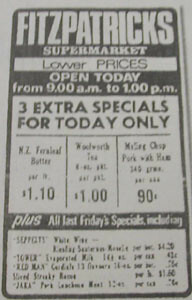 – Opened in 1923 and Closed in 1987. 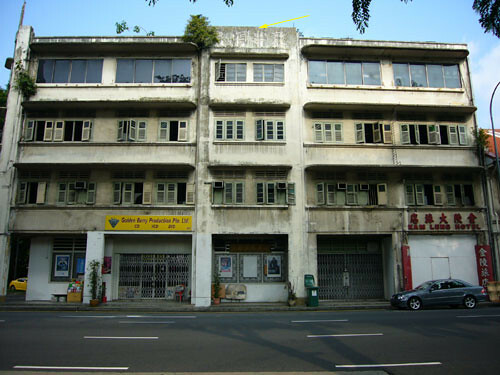 – First owned by the Ong Brothers Mr. Ong Boon Tat and Mr. Ong Peng Hock. – Later Shaw bought 50% share in the New World Amusement Park to diversify their business. – Eventually, the Shaw bought over the whole share of New World. – The New World was damaged during the World War in the air raid. 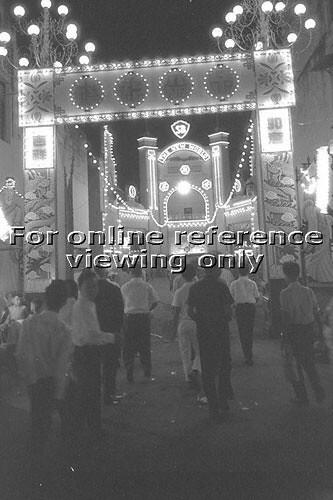 – During Japanese Occupation, it was renamed as Shin Segal (a gambling den for civilians). So to the younger generation, what was this New World Amusement Park about? 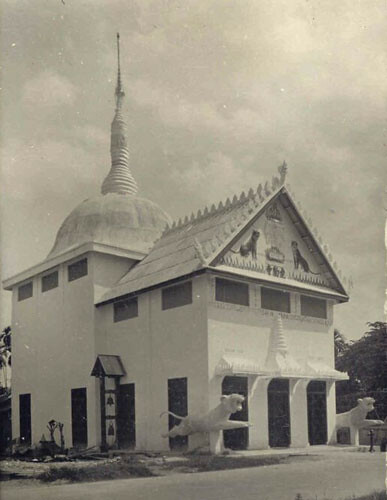 There were cabarets, cinemas, games stall, rides like roller coaster, ghost train, ferris wheel, fun fair games, boxing arena, restaurants and exhibition booths. 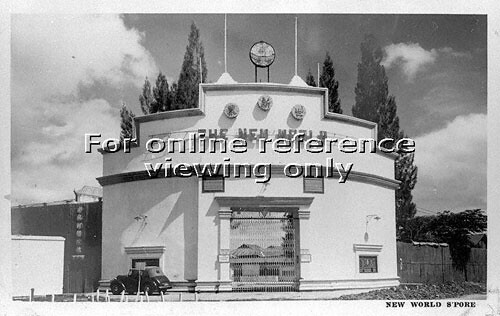 In the past not many owned TVs and there were little or no entertainment for the people, so New World Amusement Park was popular then from 30s to the 60s. The entrance fee was about 10 cents then. 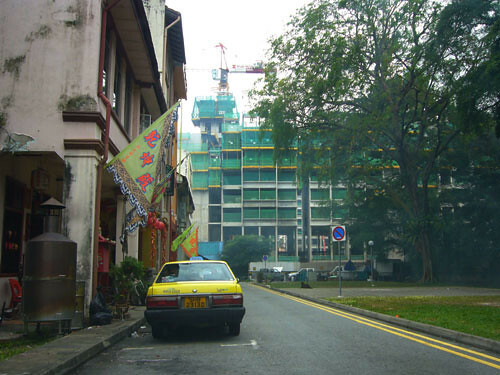 Credit : Chief Surveyor, Singapore and Singapore Street Directory. Here are some photos of the unique New World Entrance gate. 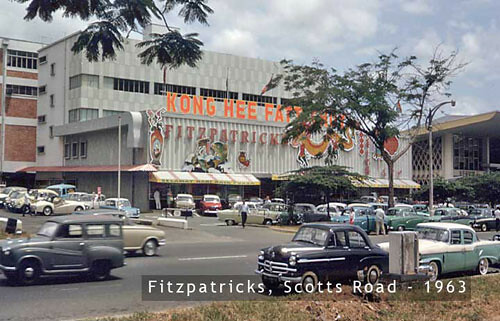 Photo Credit : All the above 3 photos from National Archives of Singapore, PICAS. 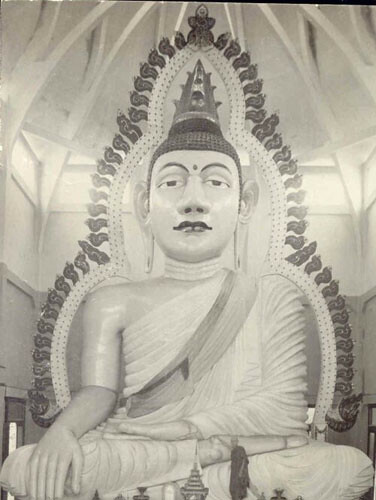 Here are some old photos of my previous post on the Sakya Muni Buddha Gaya Temple at Race Course Road.